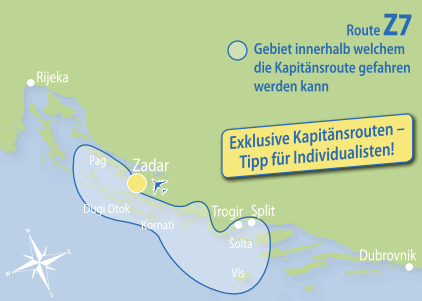 From 11:30 am to 1:00 pm, boarding time in the port of Zadar. 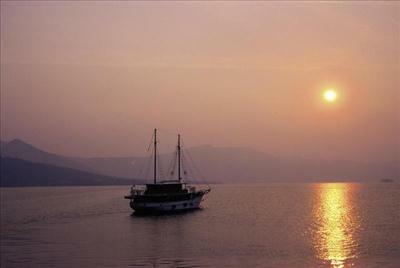 The itinerary is not prescribed, but created by the captain in a flexible way. 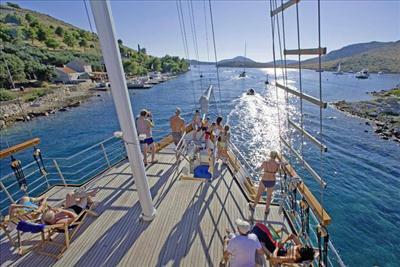 Considering wheather and sea conditions, he will show you his favourite bays and places. At least two nights in sheltered coves and small fishing villages. A maximum of three nights in major towns, visited by the route Z2, possibly not on the same days as other ships. Whenever possible, the group will avoid meeting groups from other boats and sharing overnight locations.